Here lately I've been thinking about the topic of modesty and what being modest means to God, to myself, and to others. 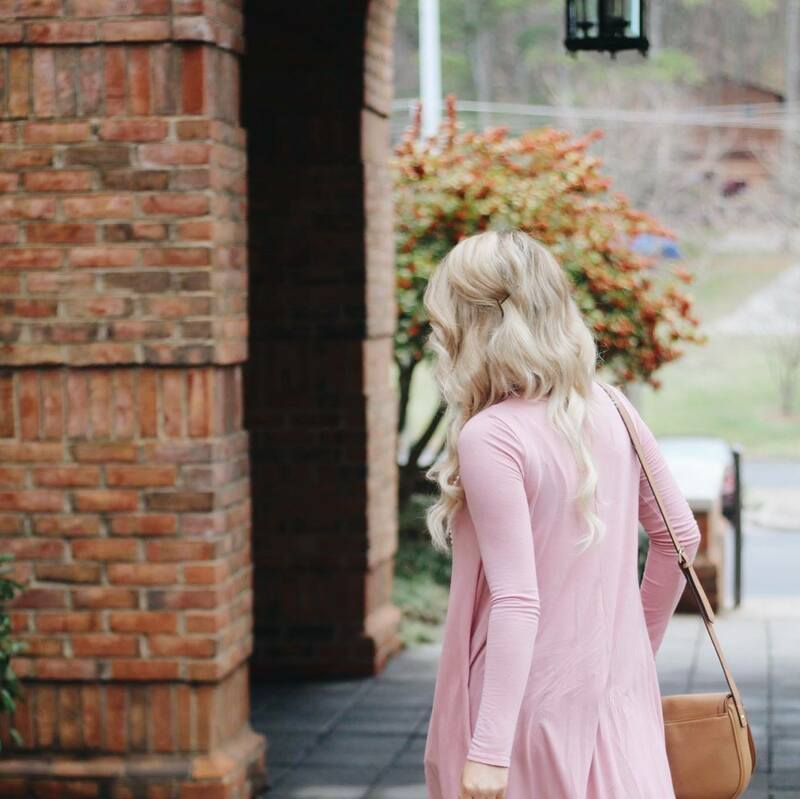 Growing up in a conservative Christian home/church/school, modesty was taught more as a standard to live up to rather than something to actually honor God with. I remember getting in trouble at school if my skirt was a quarter inch too short, and hearing the horror stories of preachers asking ladies to leave the church because their shoulders were showing. There was a point in my high school years when I felt so shameful for wearing jeans, that I stopped wearing them altogether and wore skirts and long shorts because that was the accepted standard. Sounds crazy, right??! Crazy and far from the true meaning of Christianity. I'm in no way trying to bash anyone, but something just doesn't add up. Now that I'm older, I realize that modesty is SO much more than a standard to live up to and a rule to follow. Don't get me wrong, I think we should always dress respectfully & intentionally, but I don't think of modesty as "Your skirt has to be this length" or "Your dress has to look like this". It's more like a condition of the heart. Maybe you wear super long ankle length skirts because you feel like it's your conviction. Maybe you have never put a skirt or dress on in your entire life because you simply don't like them. Whatever the case, I don't think we should ever judge another person because their idea or conviction of modesty is different than your own. Let's stop judging, and work on the condition of our hearts. 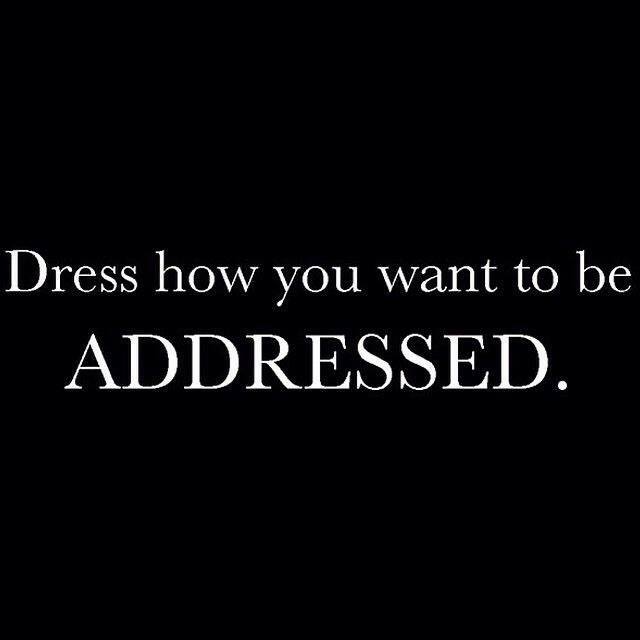 The way we dress will follow.